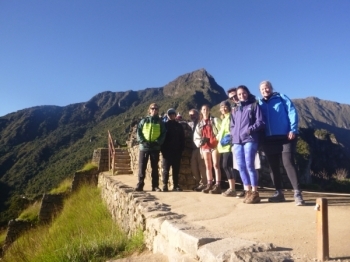 Fabulous to share the Inca history with you and see the wonderful landscape, the whole trip was really well orchestrated, we were looked after very well and genuinely can see why Machu Picchu is one of the 7 wonders if the world. 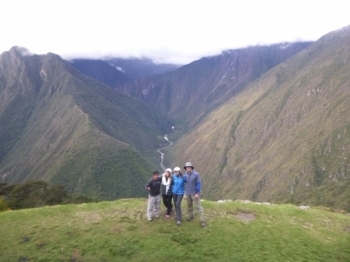 My son and I decided to take the Salkantay trek together. Neither of us were experienced Trekkers. 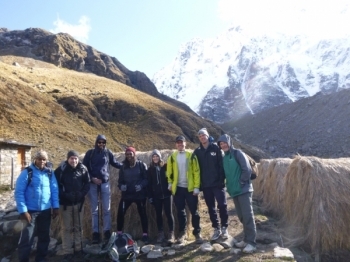 Salkantay trek to Machu Picchu is one the best trekking experience I have ever had. 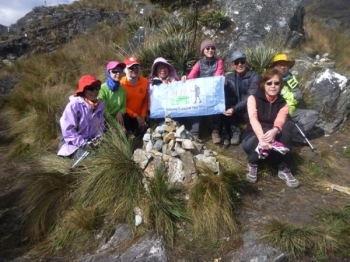 Everything was perfectly arranged by Inca Trail Reservation. Our tour guide Raul was very experienced and friendly guy. He really organized everything nicely. 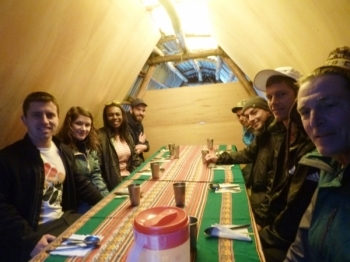 Our tour group was of 8 Trekkers from USA, UK, Bulgaria and myself (India). Our tour guide Raul was awesome. Very knowledgable about the history of Peru and the Incas. He took excellent care of us all throughout the trip. It was an incredible experience and the tour was very well organized. 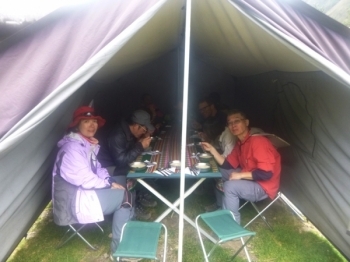 The food we excellent and the tour guide we very knowledgeable, and most importantly, flexible in accommodating the slightly varying plans of the different travelers as well as in handling the myriad small problems that inevitably arise. 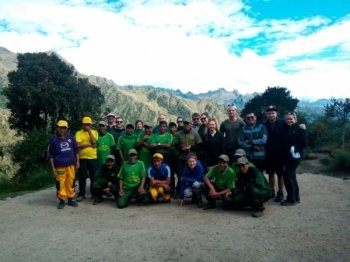 What an incredible and unforgettable trip for the Inca Trail!. Firstly, thanks Pachumama for giving us four clever and lovely days, we thus were able to enjoy the journey safely and easily. I planned this trip for long time. My country is far away from my hometown to Peru. It took me 30 hours to fly to Cosco ,it is really a long journey. However, I feel it is worth to do it. I will introduce this trip to my friends and fellows. 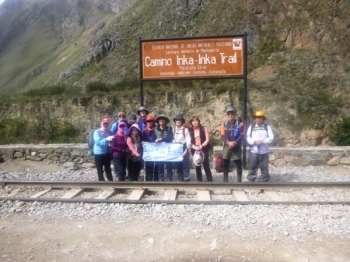 It was a great chance to come for hiking alone Inca trail. 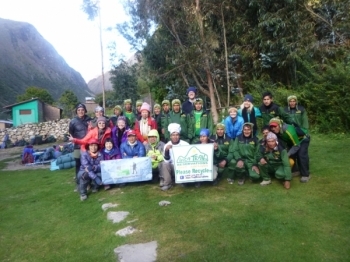 It's really hard for the whole trip but with the encouragement of friendly guides Mr. Henry and Celso, we finally Concorde the trail. Before the trek the organization of the permits, bus transfer to hotel etc. was orchestrated with precision. 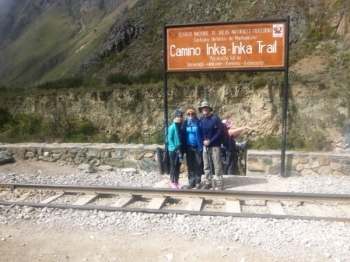 Inca trail is a wonderful experience for me. This trip helps me understand Inca culture. I also enjoyed the beautiful view on the way. This trek was one for the books. It is a once in a lifetime experience. 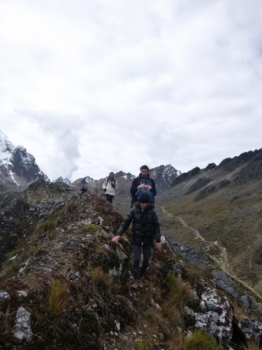 Our guides Henry and Celso were extremely attentive to everyone's needs. 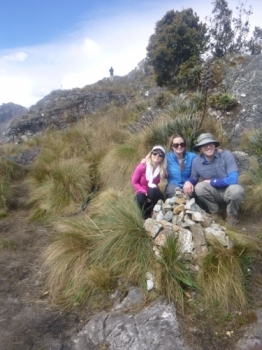 I did the 4-day Machu Picchu trek with my wife and sister and law. We had such a great journey. 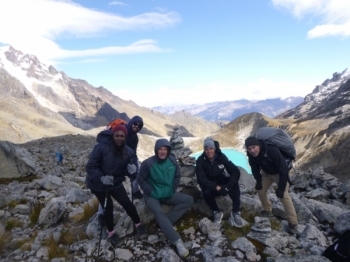 The company provided amazing service for a very physically challenging trek. We took this trip as a family of 5. 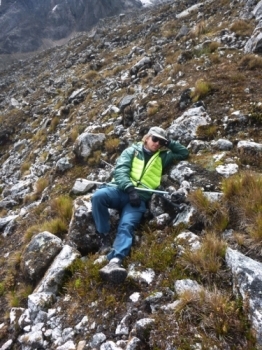 I was originally a little nervous about how strenuous the hike would be, however it was all completely do able. I've never been the type to pay for an outdoor adventure but this was the exception. 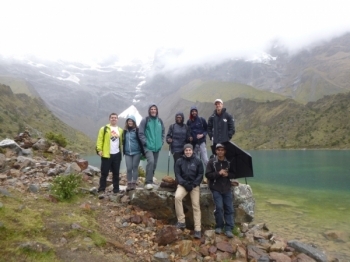 I would recommend this trek (5 day / 4 night) to young, old, and in between.